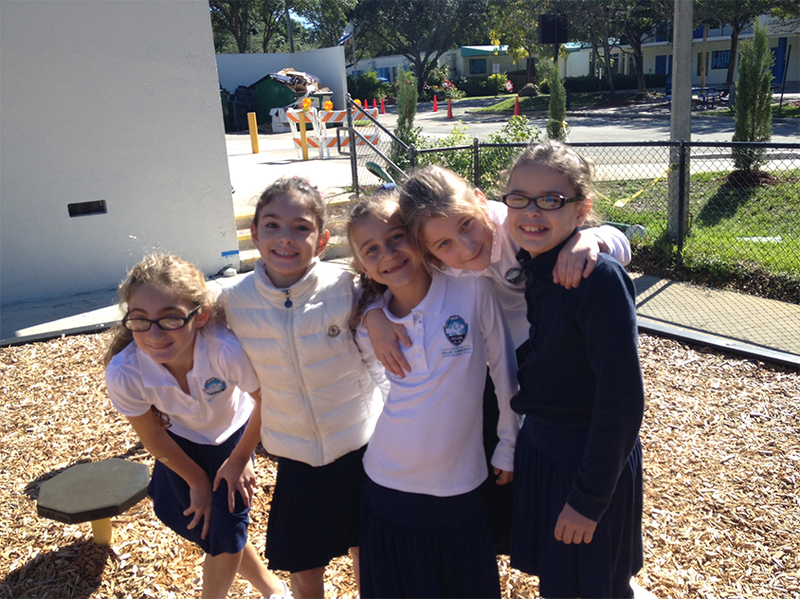 Your contribution strengthens Kesher’s efforts to provide quality special needs Jewish education for our students and enables us to have the best facilities, staff and resources in place to accomplish our goals. Kesher is our safety net-a place where Jewish families can turn when their special needs child must be educated in his or her own way. What to Volunteer Your Time? Shopping has never been so rewarding! Shop on Amazon and support Kesher! Simply click here and sign in to your account or sign up for free. Scroll down and select Kesher LD. Every time you log into smile.amazon.com and shop, .5% of your eligible purchases go to Kesher! It’s that easy! Thank you for your interest in Kesher. Look out for emails regarding events and news.